The Children’s Tree Project. We want children to understand how humans can impact the landscape both positively and negatively. 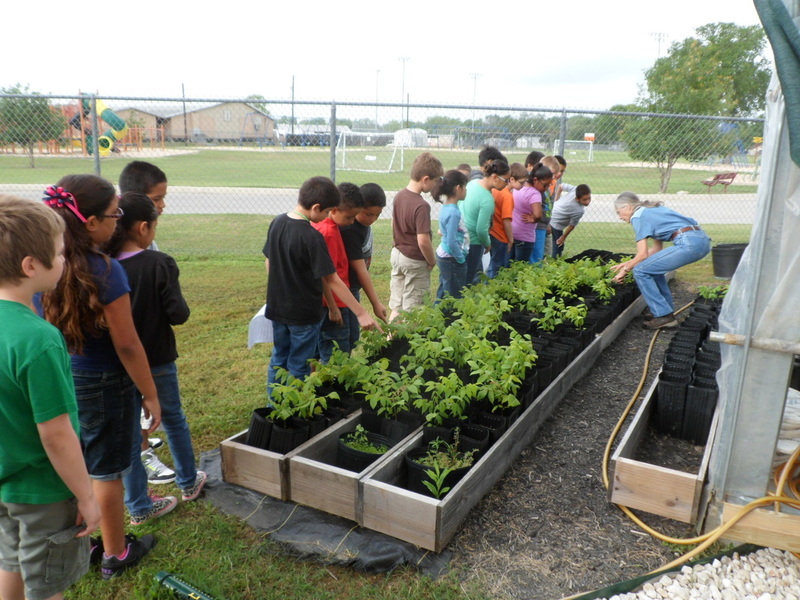 We want children to know that even though humans may have negatively affected our local ecosystems, each of us can make a difference in mitigating that impact and in restoring our environment. 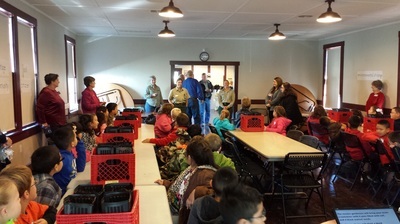 We work with the third grade to teach them about the history of the Black Walnut in Gonzales County and how the trees were used. We stress the importance of conservation and the impact of loss of species. The Guadalupe Black Walnut was once the dominant tree in Gonzales County but it was logged to near extinction in the 1880’s. There are still a very few of these native trees left. Our members gather viable nuts from known trees. 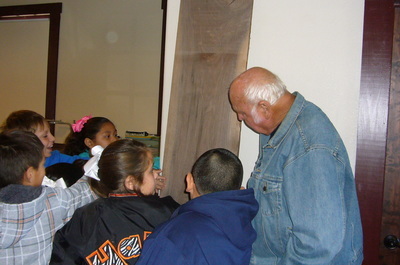 In the fall, third graders from Gonzales Elementary receive a lesson about the history of the trees and the possibility that they can help to make these trees common once again. 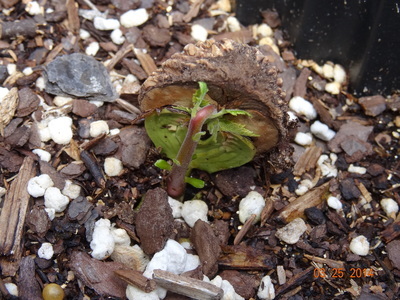 Each student plants a nut. The Master Gardeners keep the trees at the Fair Street Greenhouse where the students can visit them. The following year, the students return as fourth graders and help to distribute and plant their trees. We hope our children will someday be able to tell their children how they each helped to make the Black Walnut common in Gonzales County once again.